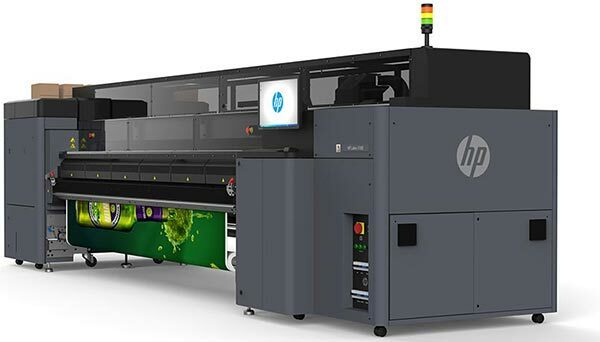 Designed as a productivity platform, the Océ Arizona 6100 Series delivers fast, reliable and high quality prints at speeds of up to 155m² per hour. 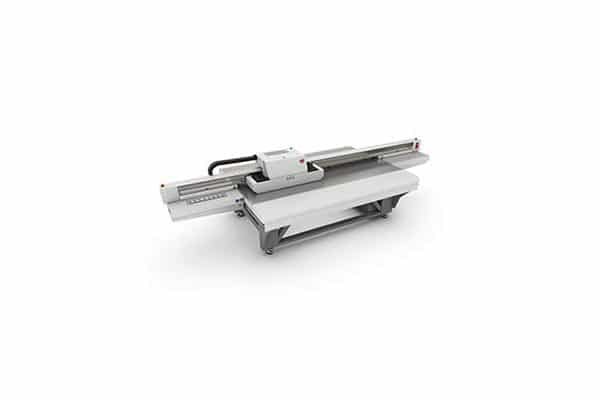 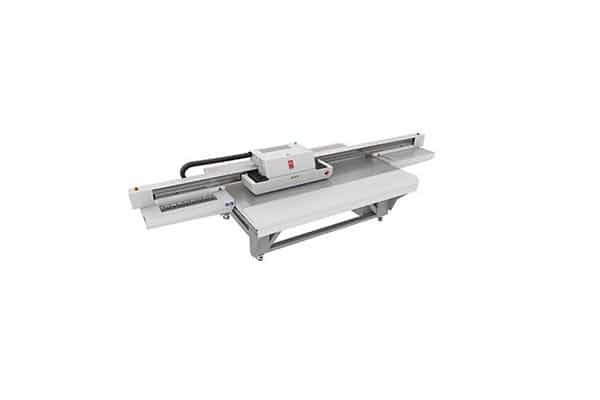 An extra-large, dual origin flatbed table with two independent vacuum zones allows for non-stop production of standard size 1.25 x 2.5 m boards with simultaneous printing and media loading/unloading. 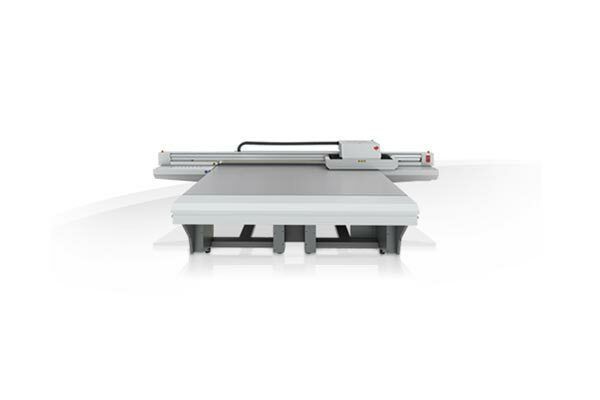 Purpose-designed for graphics professionals and built without compromise, Océ Arizona 6100 Series dedicated high-volume flatbed systems are ideal for sign and display graphics print service providers with a production potential in excess of 30,000m² per year. 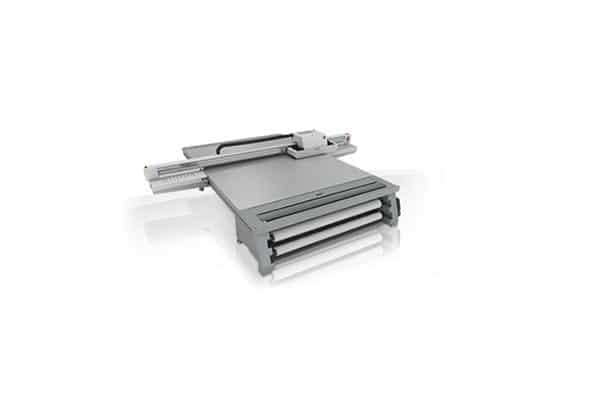 An easy-to-use high volume flatbed, the Océ Arizona 6100 Series delivers highly productive rigid media printing and sets new standards for print quality, application versatility and reliability. 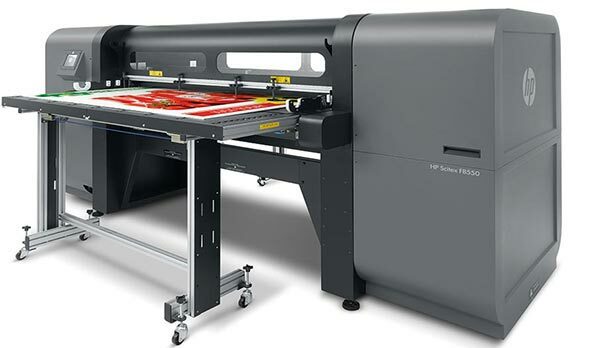 6 x 636 nozzle printheads per channel, 7 colour channels, 26,712 nozzles in total. 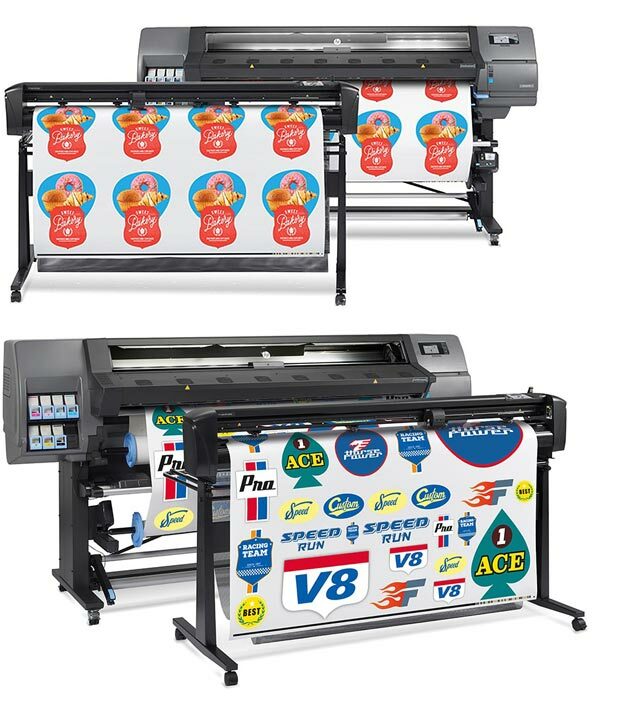 Océ IJC261 UV curable inks: Black, Cyan, Magenta, Yellow, Light Cyan, Light Magenta in 3 litre, quick-exchange pouches White in a 2 litre, quick-exchange pouch. 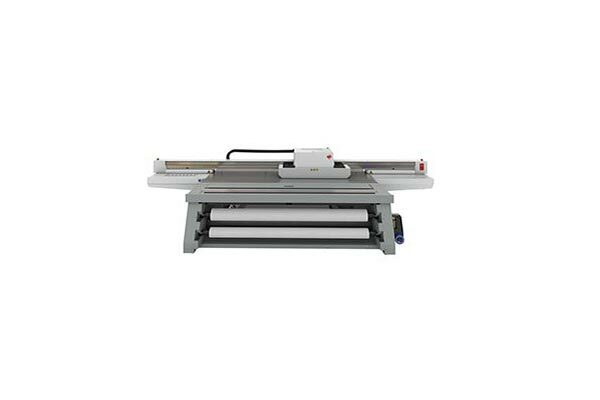 For a quote on the Océ Arizona 6170 XTS please send us your contact details and we will get in touch with you soon.